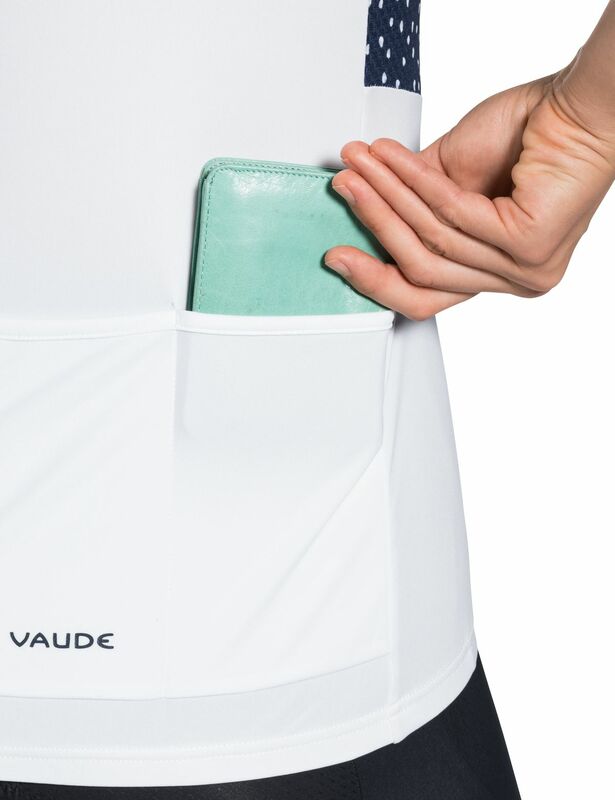 Style and performance come together for the ultimate ride in the fourth version of the Women's Advanced Tricot jersey from Vaude. Built to keep stamina high, the lightweight Vaude Women's Advanced Tricot IV jersey almost feels like you’re wearing nothing at all, that’s just how freeing it can be on both road and cross country. The polyester fabric used here is about as breathable as it gets thanks to mesh inserts in all the right places that allow air to flow in and out, wicking moisture at the same time to keep you perfectly dry. 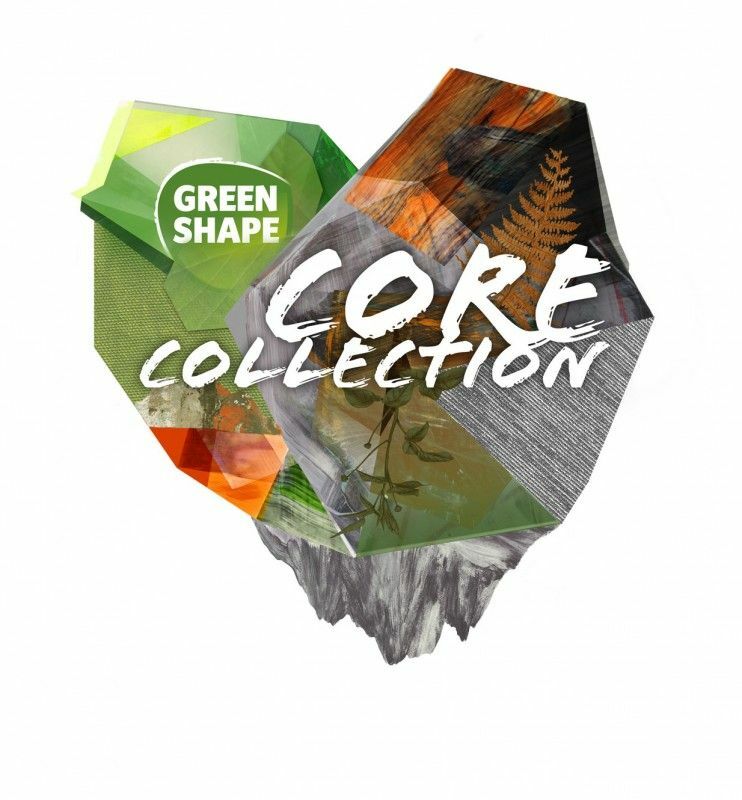 Performance is top notch too, with a slim fit sitting close to the body with just enough stretch to allow for full freedom of movement. Comfort and performance might be the star attractions here, but there are plenty of other little extras below the surface that make this the perfect jersey for the modern competitive cyclist. Despite a slim fit, it’s quick and easy to get in and out thanks to a 3/4 length zipper that also adds extra ventilation should you need it. A standup collar helps to prevent irritation at the neck, and it’s all rounded out with a trio of pockets in the rear, perfect for store valuables or keeping essentials within easy reach at all times.